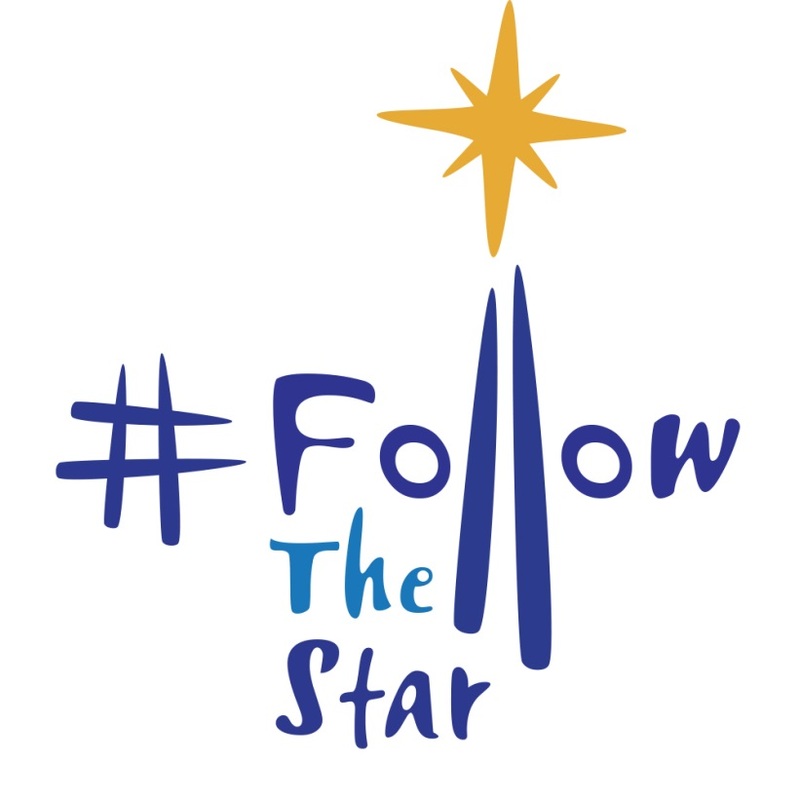 Will you follow the star that leads to Christ? You are invited! This entry was posted in News & Stories on December 3, 2018 by Chris.